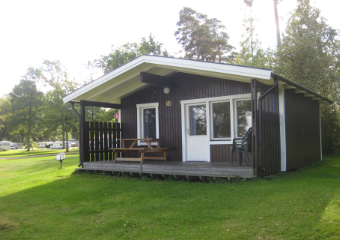 Ekudden Camping is one of the beautiful camping gems by Lake Vänern! 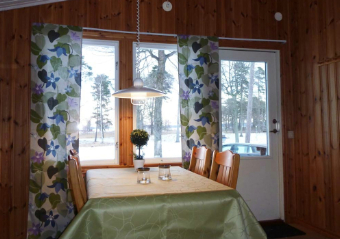 The facility is beautifully situated by the shores of Lake Vänern, in a tranquil and scenic environment. The facility is aimed at the whole family; we have a playground, beach, children’s club, etc. Adjacent to our facility is Ekudden open-air swimming with heated pools for both young and old. Mariestad also offers shopping that combines small personal boutiques with unique selections, to well-known chain stores. The central parts of Mariestad are only 2 km from the facility. 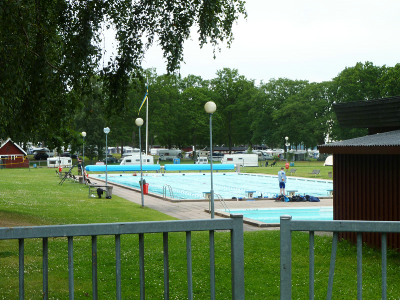 You will find numerous interesting and exciting sights for young and old in and around Mariestad. How about a guided tour of the old town, a visit to Mariestad Industrial museum, discover Torsö, Vänerns largest island, or enjoy a cycle ride along Göta Canal. In summer we offer a nice programme of activities suitable for all ages. 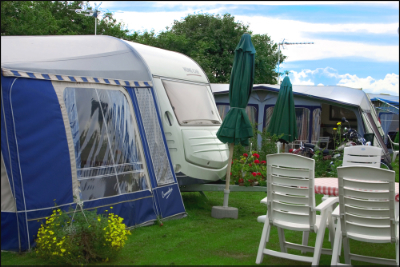 All of us here at Nordic Camping & Resort wish you a very warm welcome! Comfortable stay in the newly renovated Deluxe cottages with space for 4 people and private shower and WC. 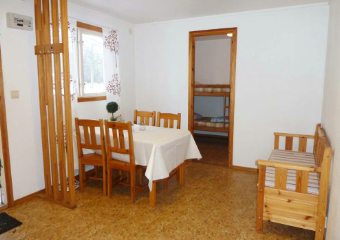 You also find fresh cabins with 2, 4 or 6 beds. All cottages have pillows and duvets, as well as kitchen with basic kitchen equipment and running water. Shower and WC available in a service building on the grounds. 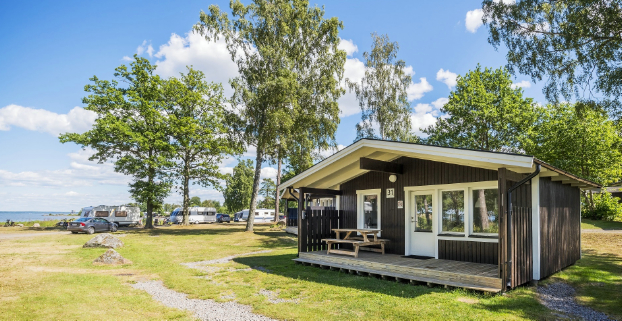 Nordic Camping Ekudden is beautifully situated on the shore of Lake Vänern. Typical for Ekudden are the beautiful oak trees that lend the area its own special character. 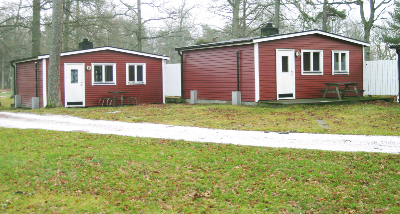 Nordic Camping Ekudden offers basic cabins with two to six beds. The majority of our cottages overlook Lake Vänern and enjoy a beautiful view of Torsö, Lake Vänern's largest island.